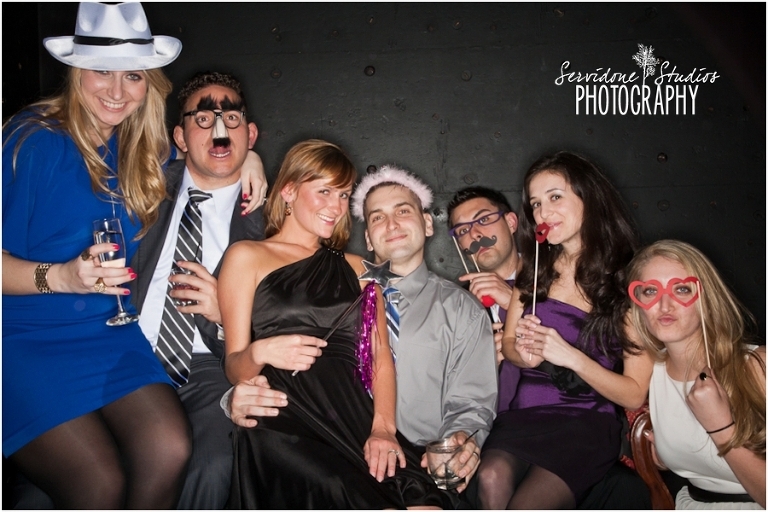 This photo booth was pure awesome! 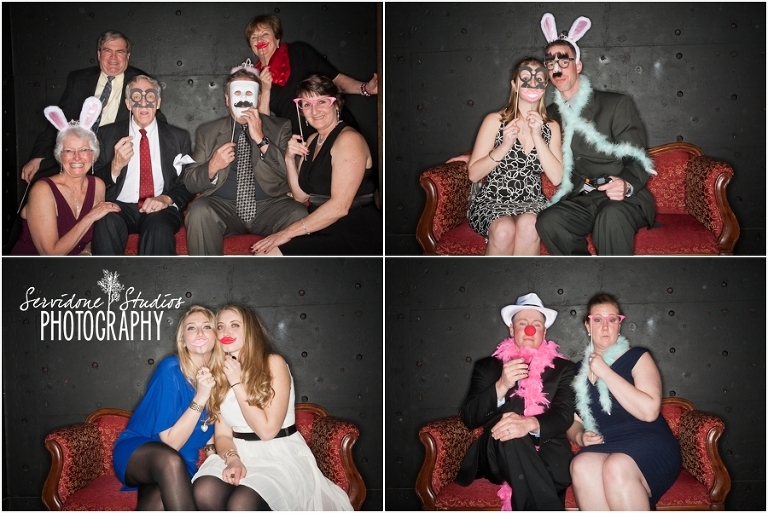 I usually bring a white backdrop for a photo booth, but, not when you have an old bank vault at your reception site! Just setting the scene… cool right? 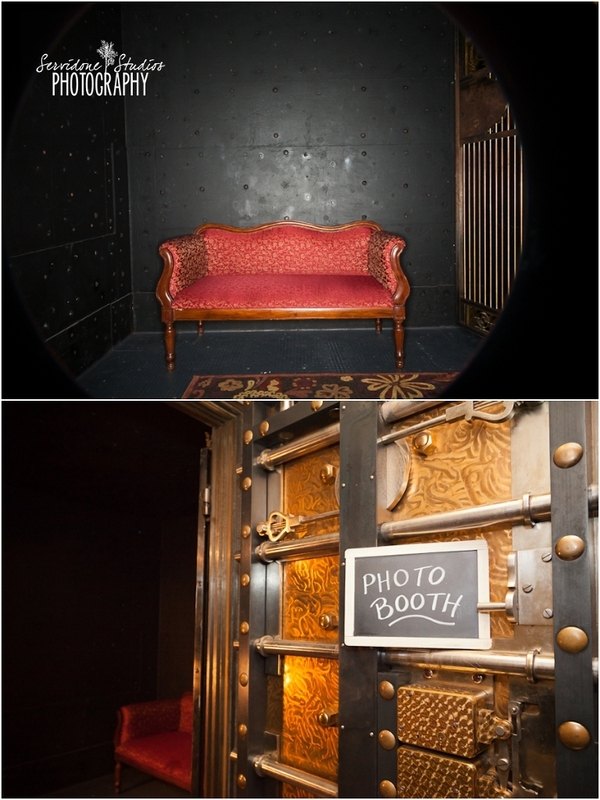 You have to have a prop gun at a bank vault photo shoot! 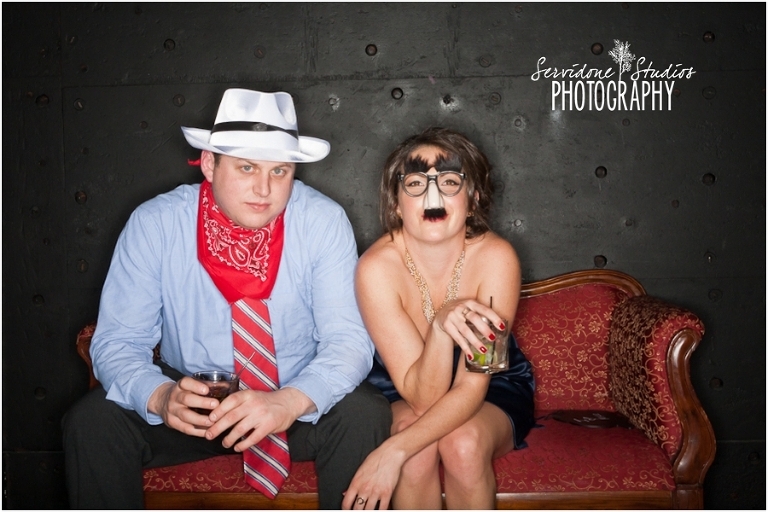 Your photobooth photos are so much fun!! I just gave your name to a client next September. Please let me know if she calls. I sent her to your blog and I know she is going to fall in love with your work!! I’ll see you soon at Rona’s reception.